Let me just get this out: I LOVE LOVE GOODLY. Honestly. Truly. ICONIC. It has become one of my top favorite vegan subscription box services. The fact that it is bimonthly makes me love it even more. I used to love getting boxes every month, but have found it to be quite overwhelming and repetitive. Every time I receive their box it feels like my birthday. 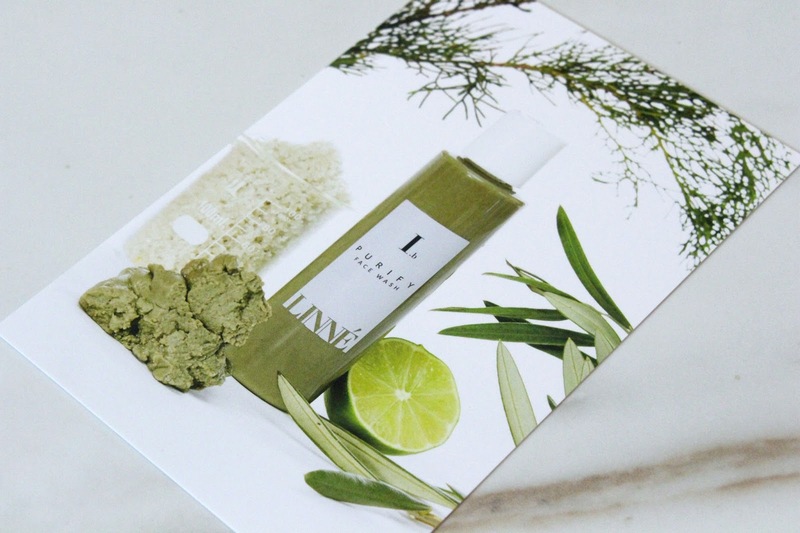 Everything is so well curated and the contents are a great mix of lifestyle & beauty. October/November was no exception! 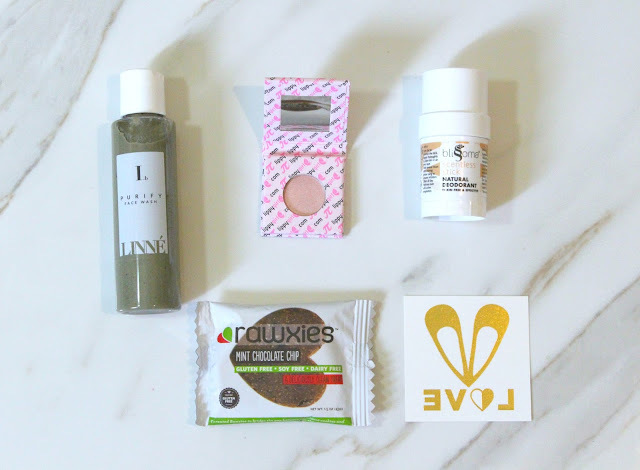 Skincare, food, makeup & fun extras (as usual) all made the $29.95 price-tag have an almost $100 value!!! 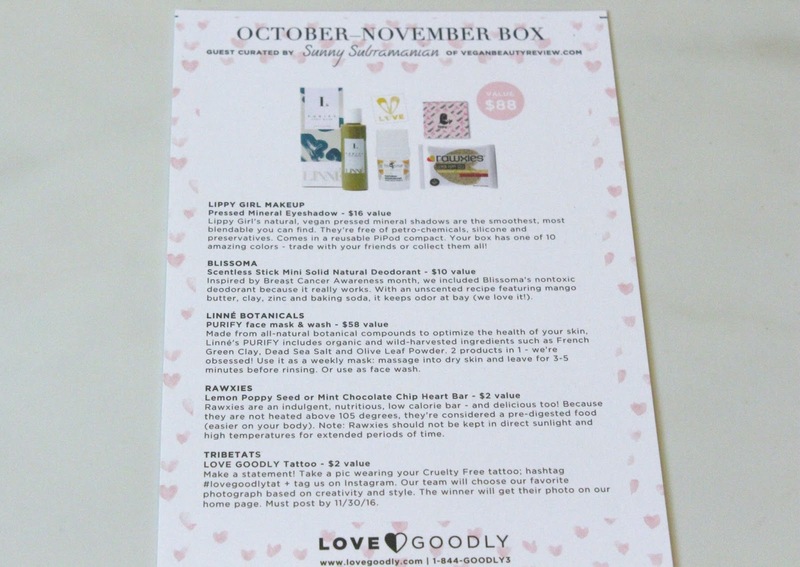 This box's guest curator was none other than the LOVELY Sunny from veganbeautyreview.com! I adore her, so I was extra excited to see what her and the team put together! I really appreciate that they not only list the exact values for the things we receive, but also give the value of the box as a whole so people can know they are truly getting their money's worth and THEN some! Let me start by being completely honest and showing you my least favorite item (which is not to say someone else didn't absolutely love it- total personal preference here!). I really did not enjoy the taste of this, but must say it is the first time I didn't like their food pick. The last ones have all become staples in my kitchen. 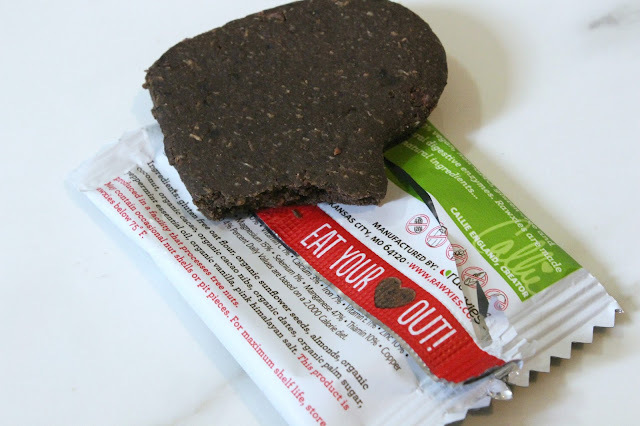 This bar is quite healthy and cute as well (the heart shape was ruined by my curious bite), but while I have seen many bloggers finding it equally tasty- it just didn't work for me. Ok, with that out of the way- let's get into the products that I DID love! 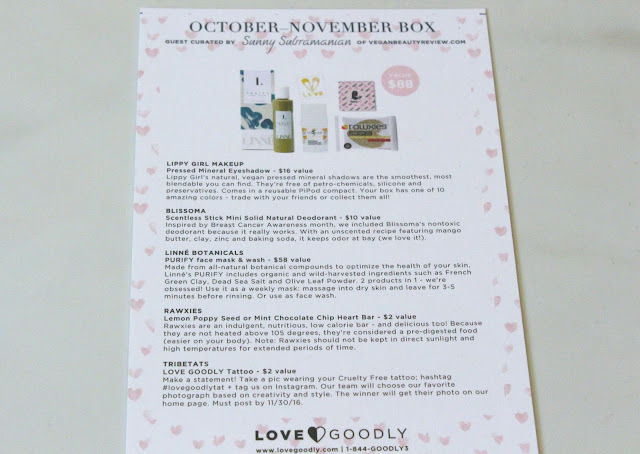 Love Goodly let their subscribers pick their preferred shade to receive in the box, which is pretty damn awesome! 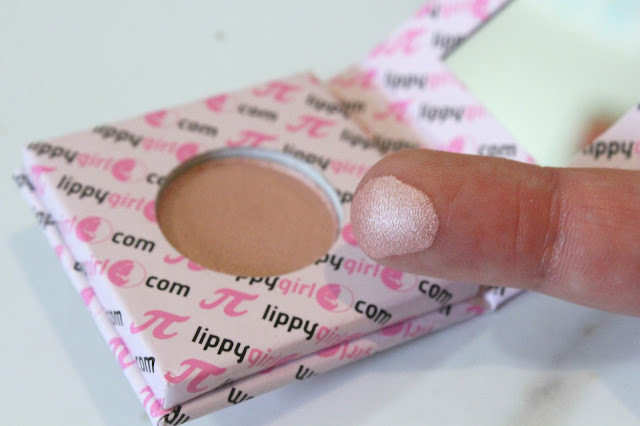 I got 'Pinkie Pearl' which to me doubles as an awesome highlighter. 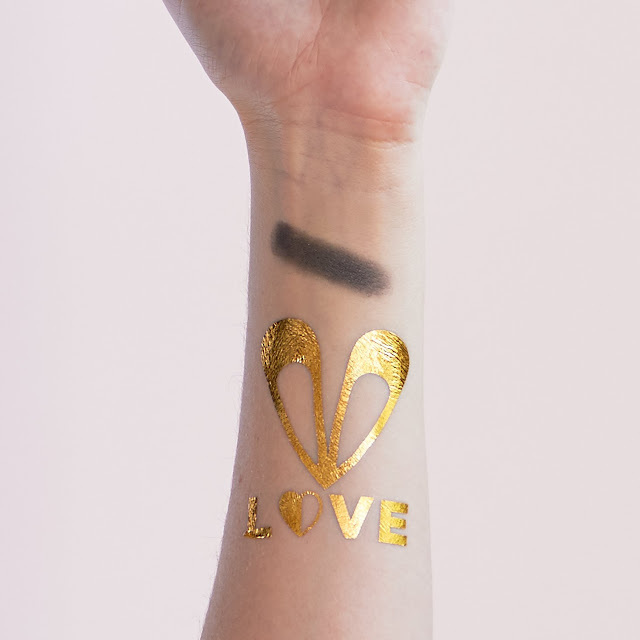 The shadow goes on so buttery smooth and makes for a beautiful lid shade. I LOVE it. I'm a total sucker for minimalistic yet beautiful packaging and this brand really nailed it. Not only is it aesthetically pleasing, but the product itself is fantastic. 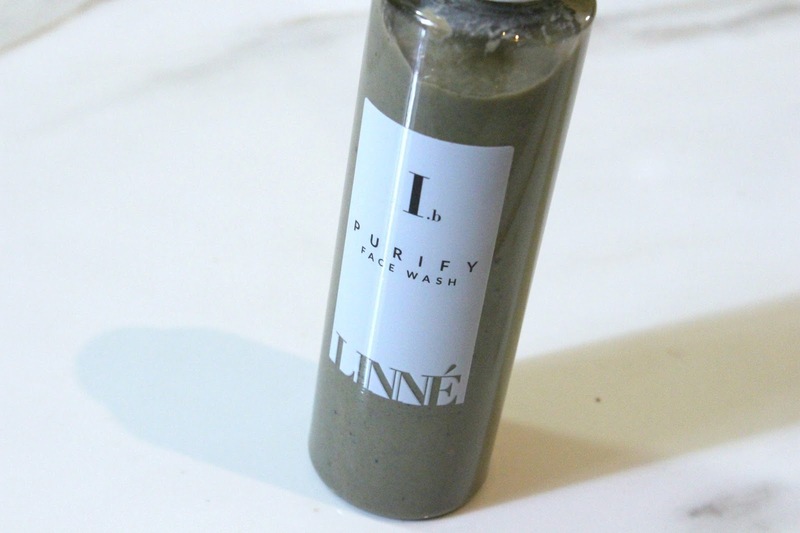 I adore French green clay, and with the combination of that and aloe (plus a few other organic/wild-harvested ingredients) this is definitely a holy grail win. It goes on like a more liquified clay mask (without drying like one of course), and leaves your face feeling SO refreshed. The smell is very spa-like and overall I am very happy with it so far. P.s. I actually read that you can leave it on for a few minutes for a mask-effect. 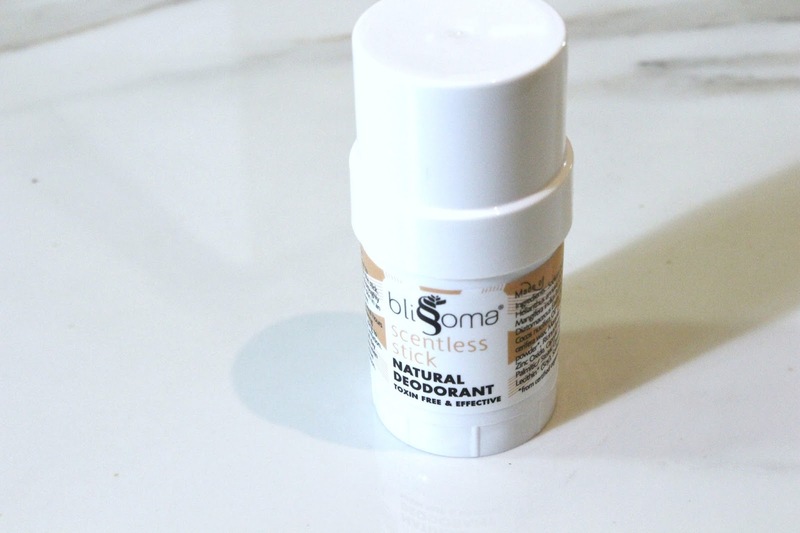 Last but certainly not least is a natural deodorant! This is actually my boyfriend's favorite, so he quickly made sure to call keeps on it. He has tried countless different natural deodorants, and they all either simply did not work at all or they left him with a horrid reaction. Luckily this one not only works for him even during long work shifts, but it is also very sensitive-friendly! 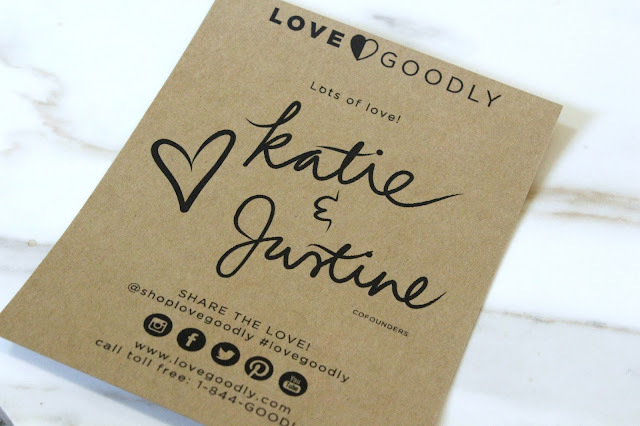 Not only is the Love Goodly team so incredible, but they are also offering my readers $5 off the first box in a bi-monthly subscription if you use the code LOVELETI5! They also DONATE to Farm Sanctuary, Cure Cervical Cancer and Beagle Freedom Project! Wow! The metallic temporary tattoo is very nice. It can be removed when we dont need it and it has a glitter which attracts and looks nice. Thank you for sharing this post. Now lets recap on the diet.Must enter the state of ketosis by eliminating carbs from the diet while intaking high fat moderate/low protein.ketozin Must intake fibre of some sort to keep your pipes as clear as ever if you know what I mean. Once in ketosis protein intake must be at least that of a gram of protein per pound of lean mass.